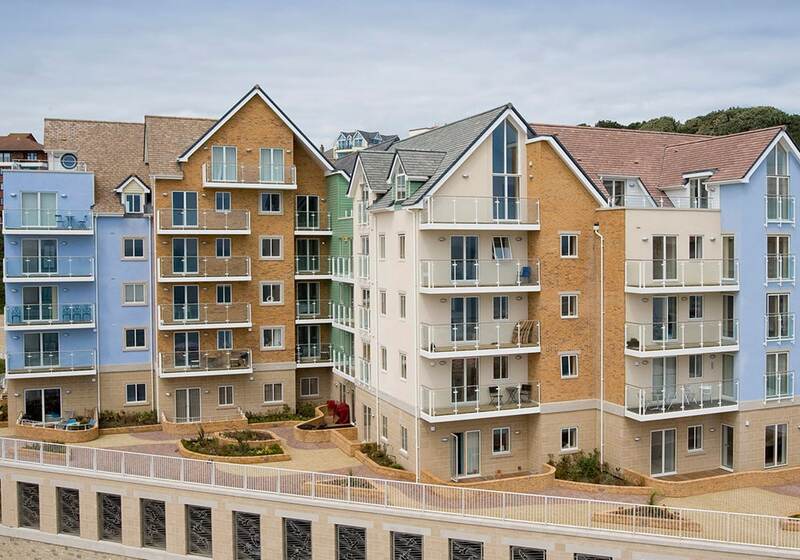 We’ve been offering a wide range of choice in balcony design and manufacture for over 40 years. 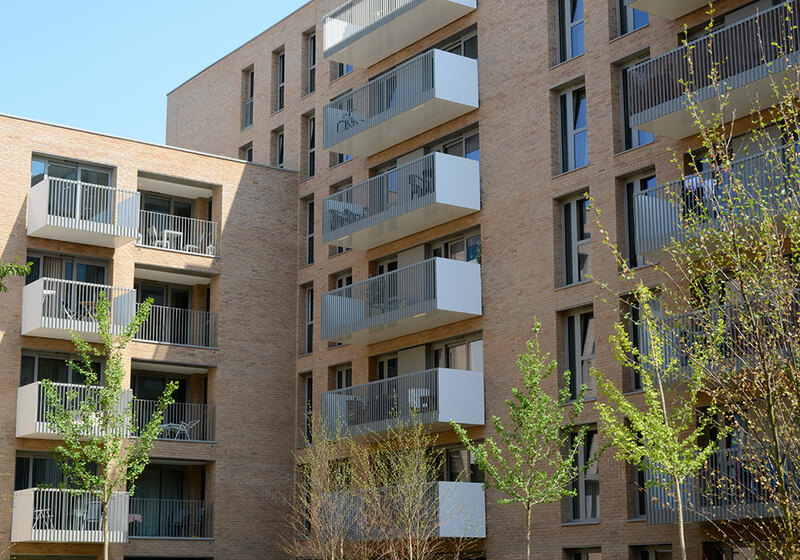 All of our balconies are built in-house and installed by our experienced team of installers. 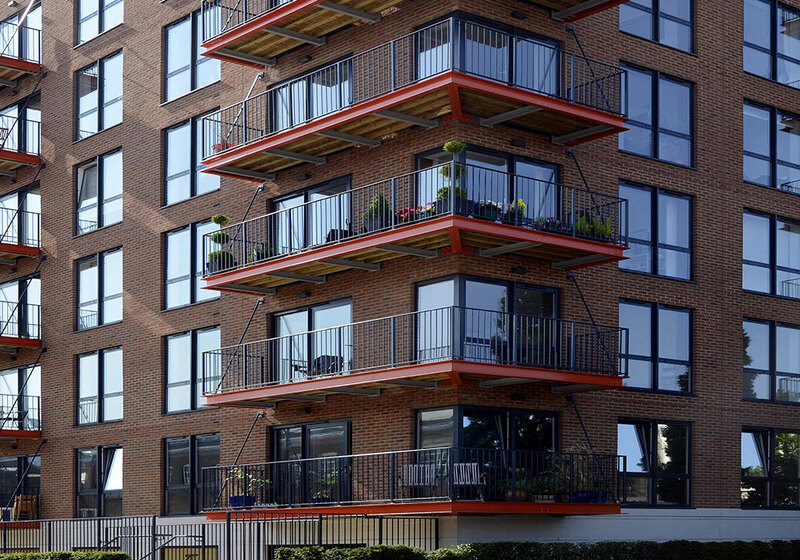 Balconies are perfect for creating additional floor space and increasing the functionality of a building. 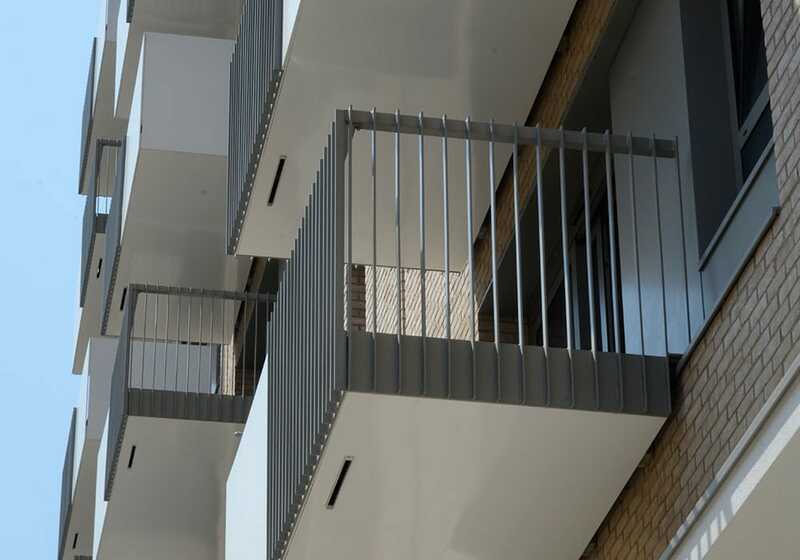 There are many different types of balcony, ranging from traditional, ornate constructions to minimalist, modern designs. 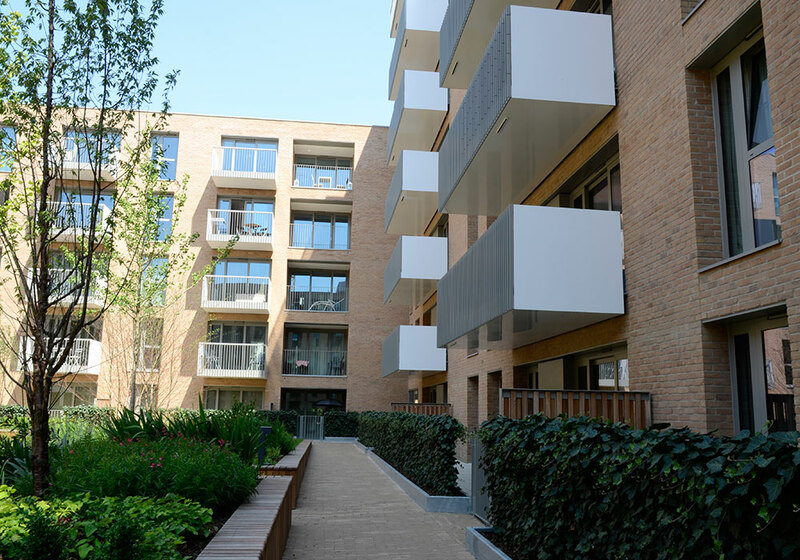 At Balguard we have the capabilities to manufacture balconies to a bespoke design specification. We work closely with each client, not only to deliver to a specification but also to develop ideas and concepts that can be incorporated into the design, especially on projects where the budget is important. To ensure a quality build, precision is paramount during the fabrication process and our highly skilled fabricators and welders combine the use of modern machinery with traditional techniques. Our commitment to maintaining high manufacturing standards means that stringent quality control checks are made on all our fabricated components and finished products. 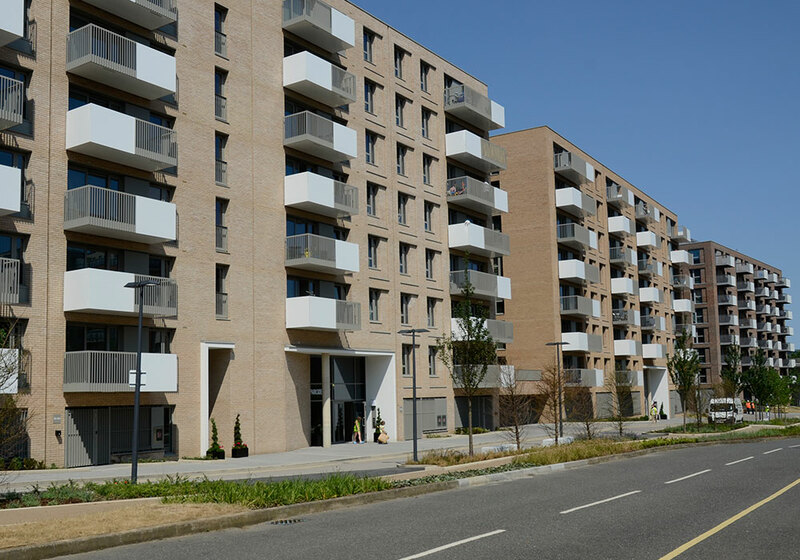 And it doesn’t stop there, we employ all our own installation teams, and project managers to oversee the on-site installation from start to finish.